: บริษัท มนทิพ1991 จำกัด | Montip 1991 co.,ltd. 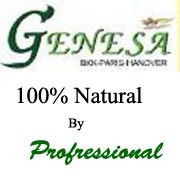 Genesa Slimming Body Care is a line of technologically advanced natural herb personal care products designed to refine your silhouette, prevent and reduce visible signs of cellulite. 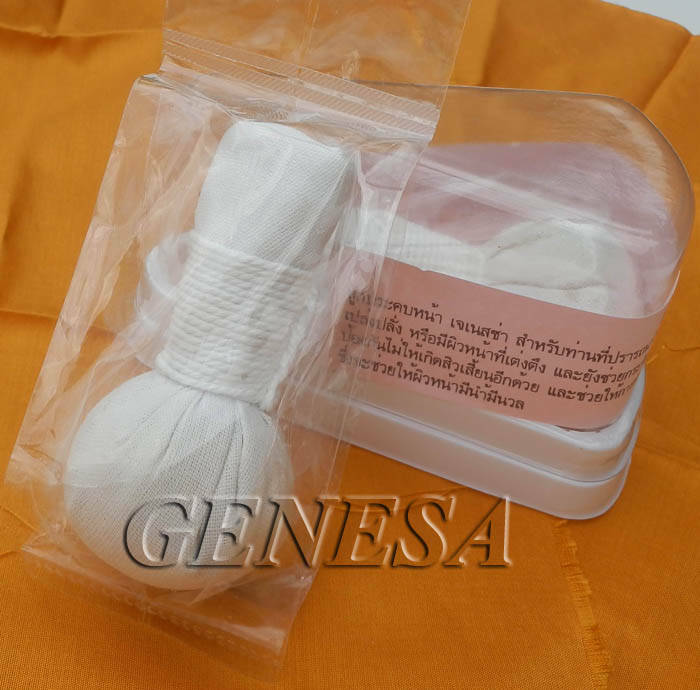 Thai Herbal Compress / Thai Hot Stem Originally created in Thailand during the middle ages, the Thai herbal compress has been used for treatments all over the world for centuries. Typically they were used on soldiers returning from battle to get immediate responses to inflammation from wounds and injuries. 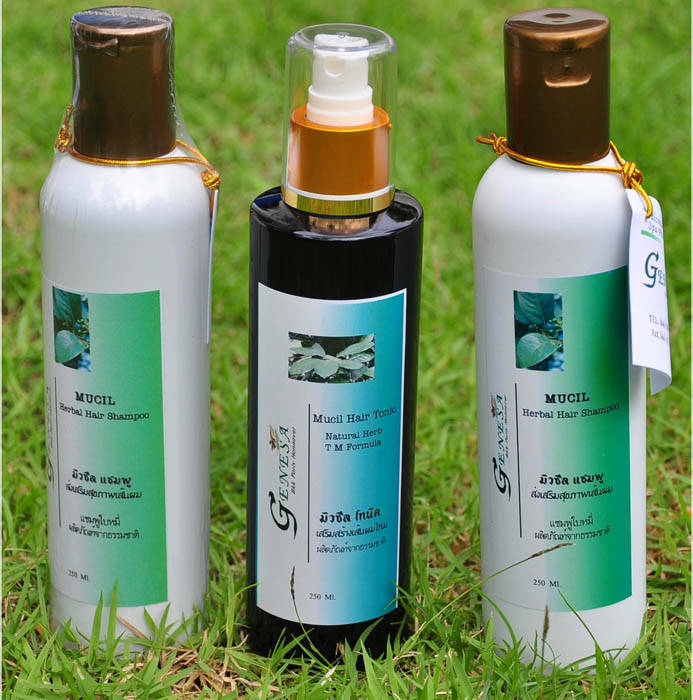 They were also used for treating soreness and pain from tired, achy muscles and joints. 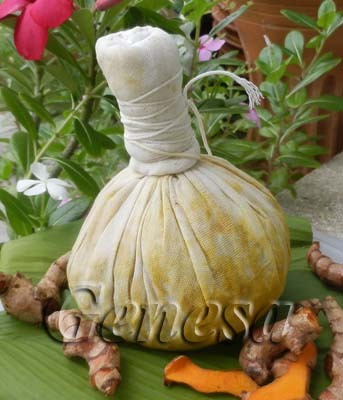 Directions: 1.Soak the herbal pouch compress in warm water for 10-15 minutes to activate the herbs. 2.Then steam for a few minutes. 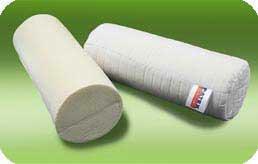 3.Roll the warm herbal compress over the aching or sprained area. 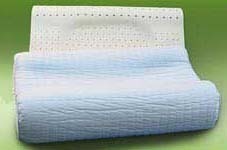 *We recommend soaking and steaming two or more compresses, so that others are available when the first has cooled. © 2000-2008 CopyRight by Montip 1991 co.,ltd.